The absolute sports car icon celebrates its 50th anniversary. 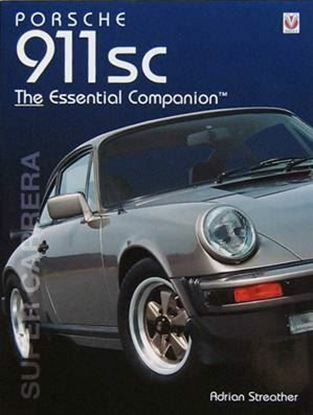 The absolute sports car icon celebrates its 50th anniversary. 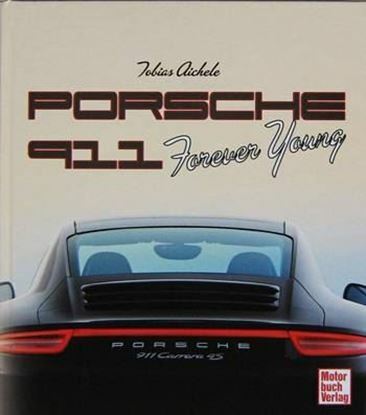 Since the introduction in 1963 Porsche imposes standards incessantly and the brand name became a byword for sporty automobility. 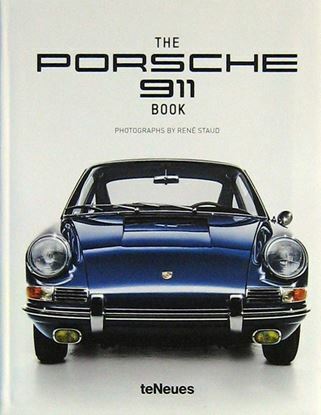 Ferdinand Alexander Porsche’s shape of the 911 is unique and stands out in a million of cars. 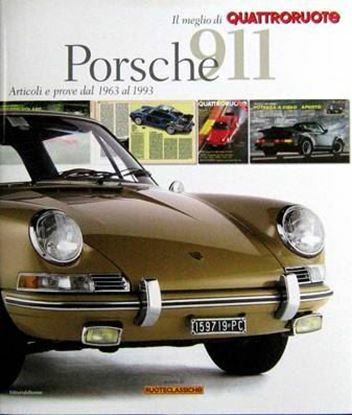 Everything has been said about the Porsche 911, it’s engineering as well as the history. 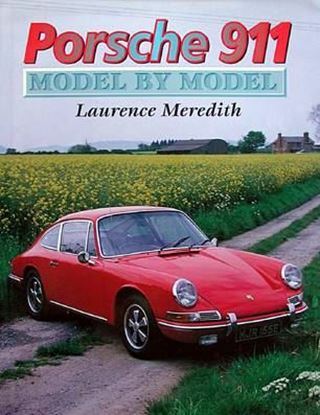 Nevertheless, the fascination of this model is immortal. 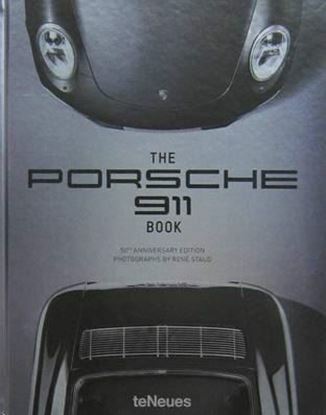 The image book for the 50th anniversary presents itself extremely emotional and portrays an exceptional dialogue between man and car. 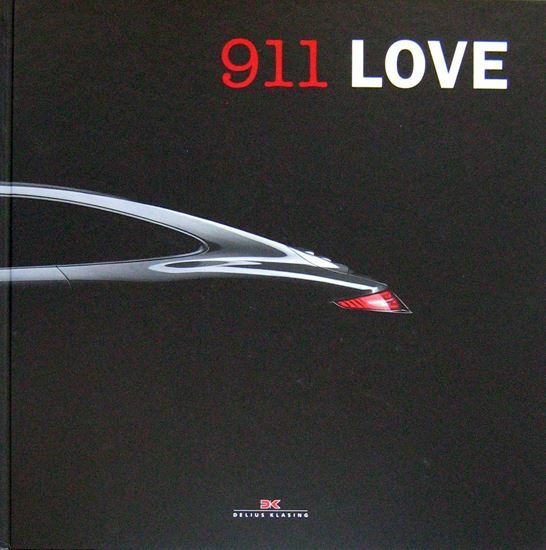 It is a book full of passion and love for the 911. 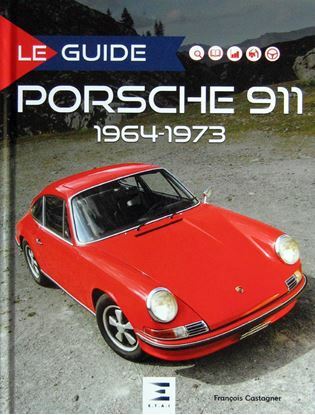 Unusual experiences and adventures, gripping stories about exceptional 911 owners from all over world and their unique vehicles assemble in this book as well as all of the 911’s important sports moments with all dates and facts. Of course there is a focus on the history as well. 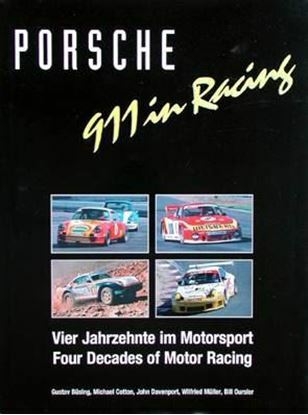 Great people like Harm Laagay, Michael Mauer, Oliver and Wolfgang Porsche have their say.